Addiction is about hijacked values. Thinking and fantasizing about getting high, learning new ways to get high and to get money for substances and spending increasing amounts of time using and obtaining substances can become an increasing priority on one’s personal values list when substance use starts to take over control of decision making. 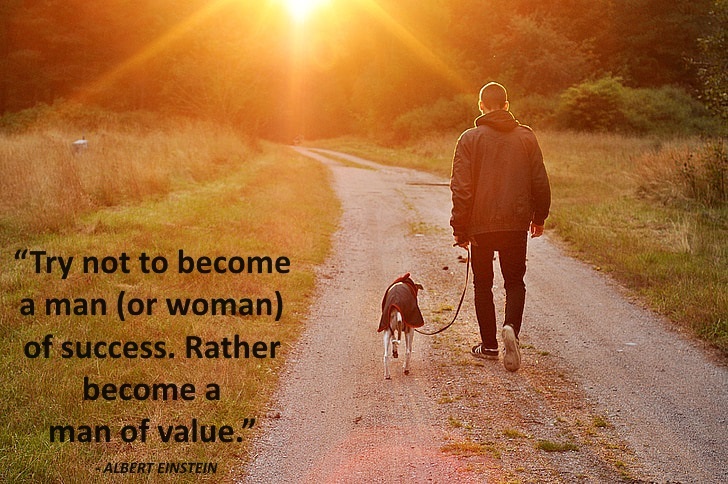 Fortunately, although it can be very challenging, anyone can re-prioritize their values with time and consistent effort. It doesn’t happen overnight however changing for the better starts with examining our values. 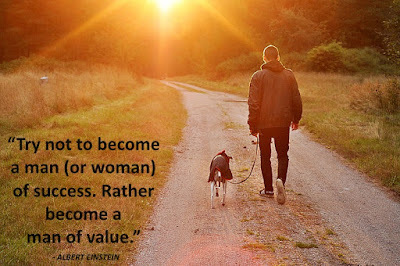 How can I think about this value more often in my life? What can I do to learn more about this value? How can I specifically spend more time focusing on this area of value and importance? There are different therapies and theories focused on emotional healing, especially when it comes to trauma. Many of these approaches are effective when an individual in need of help puts the appropriate time and effort into the process of getting better in treatment. Seeking professional help can be extremely valuable in the pursuit of healing from past trauma. Still, on a day to day basis, in addition to formal treatments, therapies and medications, some of the best forms of healing can also take place through the consistent and persistent use of basic coping strategies. These simple strategies used alone may not be the answer with more complex cases of emotional trauma. However, having a handful of basic yet effective coping tools to get through the short term can be a lifesaver when considering emotional survival on a day to day basis. Taking it a step further, almost anyone with a history of trauma who has also had some success with overcoming a substance use issue can attest to the importance of having some basic skills to turn to instead of reaching for that drink or drug. Taking a drink, toke, smoke, sniff, pop, shot, or spike of a substance to escape difficult emotions associated with trauma may feel good in the short term, but it usually isn’t a long term answer when it comes to healing. Instead, committing to a plan for basic healing-based safe care can have excellent long term benefits. 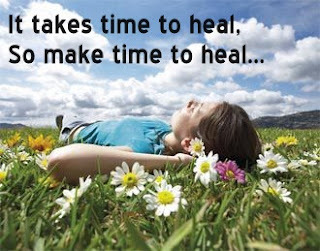 So keeping it simple- consider the question: How do you heal? Now that everyone has shared, be honest: Have you been doing what you need to do to heal as you described, or have you gotten away from it and you need to get back on track? What other ideas did you hear from others in the group that you may want to try?